Since 2000, at Avestia Pharma, we have been successfully manufacturing, supplying and exporting nutritional health product ingredients and active pharmaceutical ingredients (APIs)-Oral/sterile. We are known for high quality ingredients and for use of sophisticated procurement, storage and supply methodologies. Our quality experts make sure to test the entire goods thoroughly before timely delivery at the clients’ destination. Due to the efforts of our management, client-centric approach and transparent business dealings, we have elite client base all over the Indian Subcontinent, Africa, East Asia, Middle East, Europe and South America. 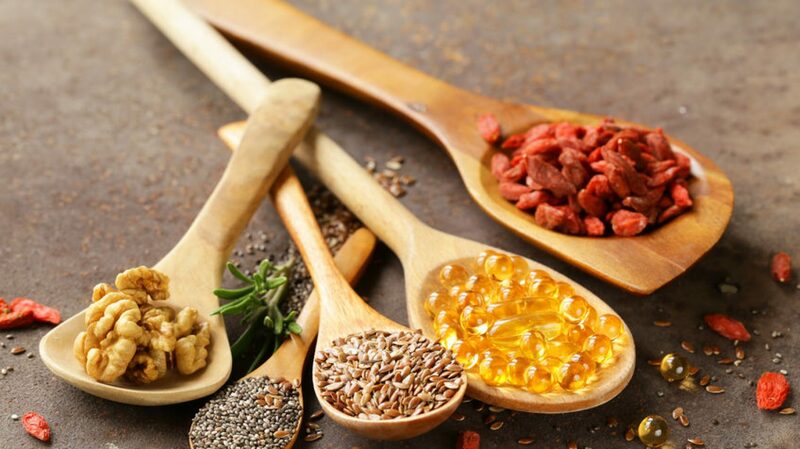 Nutritional Range includes 1) Omega 3 – fish oil refined, alpha linolenic acid, 2) Vitamins, 3) Nutritional Oils – fish oil, flaxseed oil, saw palmetto oil, borage oil, 4) Dietary Supplement ingedients – bromelain, shilajit, grape seed extract, aloe vera, soya isoflavone, phosphatidylserine, CLA, ALA, green coffee, guggul, glucosamine, chondroitin sulphate, garcinia cambogia, 5) Herbal Extracts – green tea, ashwagandha, boswellia gum extract, curcuma longa, holy basil, piperine extract, 6) Raw Herbs – nettle leaf, shatavari, berberis root dry, chamomile, milk thistle.These natural products are used for improving quality of life. Sterile APIs range includes amoxicillin, piperacillin tazobactum, tazobactum, morepenem, imipenemcilastatin ,azithromycin, ofloxacin, omeprazole, pantoprazole, rabeprazole, vancomycin, capreomycin, ceftriaxone, acyclovir, artesunate,etc.Entire range is sourced from highly reputed sterile API manufacturer having WHO GMP certification. Oral Active Pharmaceutical Ingredients (APIs) includes cefixime, amoxicillin, ampicillin, cloxacillin, levofloxacin, ofloxacin, etc. Pharmaceutical product ingredients offered by us are favoured for exacting quality parameters. Products meet exact quality parameters. Why Us: Rich experience of supplying ingredients to reputed Pharmaceutical, Cosmetic, Nutritional Products, Ayurveda, and Health Food Products manufacturing companies of India. Due to the efforts of our management, client-centric approach and transparent business dealings, we have elite client base all over the Indian Subcontinent, Africa, East Asia, Middle East, Europe and South America.